Have you ever wanted to ask God to hold you? To heal you? To give you hope when it feels hopeless? You see, I spent over 22 years in corporate America until I realized things get broken, discarded and replaced in life, but people matter… and I wanted to spend time with those who matter most to me. Why did I think this? 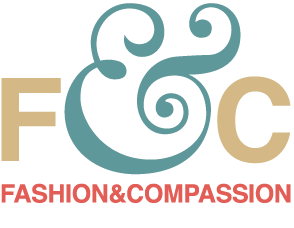 You too can find grace and healing in the midst of your trials and tribulations. dungeon those who sit in darkness. O Lord, THANK YOU. Heavenly Father, You are my Lord. 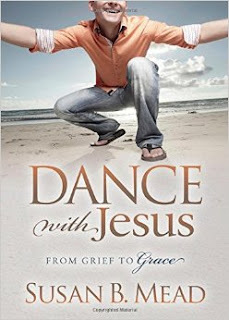 Enter for a chance to win your copy of Susan's book, Dance with Jesus. All you have to do is reply below with a comment. I will randomly select a winner on Sunday afternoon, August 2, 2015! 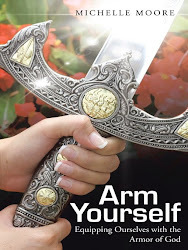 Susan B. Mead is an author, speaker, chaplain and mom. She authored the book, Dance with Jesus: From Grief to Grace, which hit #1 on Amazon Hot New Releases in Christian Grief the day it released. For more information about Susan, visit her blog at www.SusanBMead.com. 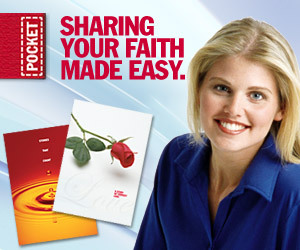 Susan invites you to “Join the Dance” at www.DanceWithJesus.com to take her 5 day “One Step of Faith” Challenge. Wonderful testimony and encouragement for me today as I am walking through Heath issues with my husband and my mom whom had Alzheimer's Disease. Thank you, I needed this word today. Mom has Alzheimer's Disease. Still learning to type on iPhone. Thanks for the chance to win and I can't wait to read your story.